 gamingPsychology You find the fun, and snap! The job is a game! You find the fun, and snap! The job is a game! gamingPsychology por Héctor Fuster se distribuye bajo una Licencia Creative Commons Atribución 4.0 Internacional.